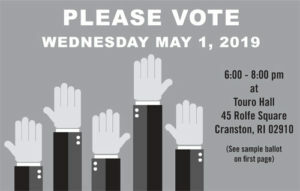 All Regular Members in Good Standing are invited to participate and encouraged to vote. Since our founding in 1918, Touro Fraternal Association has offered Jewish men a sense of fraternalism, community and belonging. We are the largest independent Jewish fraternal order in the Northeast. Our successes have been achieved through the efforts of our membership, one that continues to grow every year. © 2019 Touro Fraternal Association. All Rights Reserved.